Summary. As a result of carried out investigations some methods of in vitro propagation of Pelargonium grandiflorum was developed which allowed on the stage of introduction in vitro culture to obtain up to 94% vital explants, on the stage of morphogenesis induction from 3,4 to 4,1 shoots per a transplant, on rooting stage-up to 82,3% rooted shoots, on a stage of adaptation to ex vitro conditions – up to 96,7% regenerated plants. 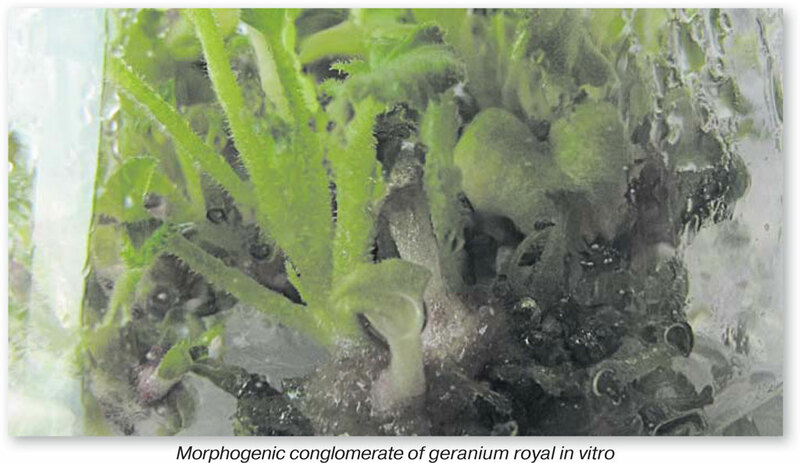 Keywords: P. grandiflorum, explants, transplant, regenerant, clonal in vitro propagation, adaptation. Pelargonium grandiflorum (Andrews) of Willd. or geranium royal is a perspective flower crop which extended around the world. 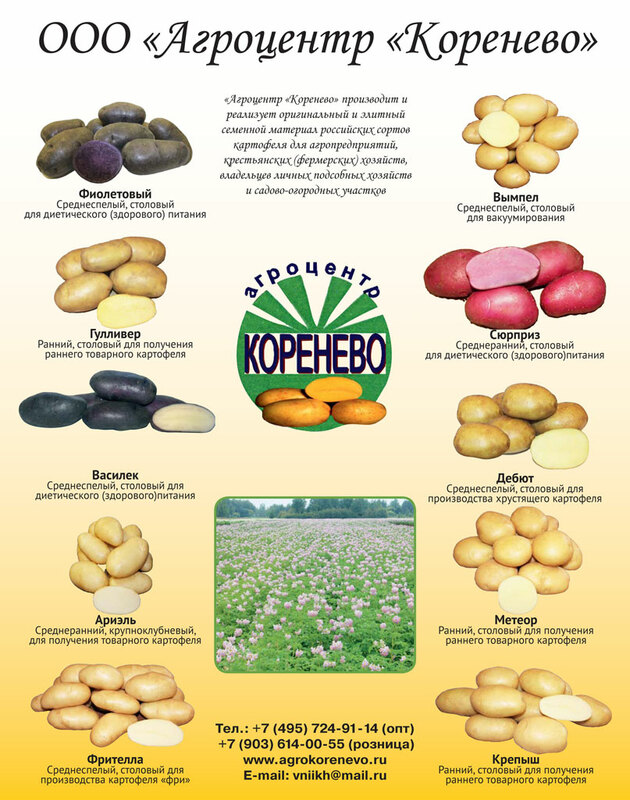 In Russia the share of this crop consisted of up to 15% of volume of market of decorative crops. The area of its application is quite wide: from room floriculture to gardening of gardens and parks [1, 2]. The geranium royal, as well as the majority of flower plants, damages by numerous diseases [3, 4]. To obtain healthy landing material the method of clonal micropropagation consisting of several stages: choice of an explant, its isolation and treatment; introduction of an explant in vitro culture; mass propagation of microclones; rooting of shoots; adaptation of regenerants to ex vitro conditions is applied . Our investigations carried out with the use of four cultivars of geranium royal: Shoko, Lotus, Lavender and Pettikot showed that at the stage of introduction of exsplants to in vitro culture the maximum of morphogenic activity (92% of morphogenic exsplants) was reached on MS medium  containing 6-benziladenin (BA) in concentration of 2 mg/l, a-naphthalene acetic acid (NAA) – 0,1 mg/l and sucrose – 30 g/l. Under cultivation of morphogenic conglomerates the active shoot formation was observed on MS medium containing BA in concentration 1 mg/l and NAA — 0,1 mg/l (till 4,1 well developed shoots suitable for next passage per one transplant). At the stage of shoot rooting the best results were obtained on the hormone free MS medium with the twice reduced concentration of mineral salts. Application of this medium allowed to obtain till 82,3% of rooted shoots. Under transplantation of rooted shoots in peat microcontainers and cultivation of them in moist chamber with favorable temperature (20-25 °C) and the light mode (not lower than 6000 lx) there was observed high (till 96,7%) survival and good growth of plant regenerants in ex vitro conditions The developed method can be applied for mass propagation of cultivars of P. grandiflorum for the purpose of obtaining the healthy landing material. 1.Key, H. 1001 Pelargoniums, UK, B.T. Batsford, 2000, 184 p.
2.Shirokova, N.V. Geraniums (Pelargonia), M, Kladez’ Buks, 2006, 95 p.
3.Debergh, P., Maene, L. Rapid clonal propagation of pathogen-free pelargonium plants starting from shoot tips and apical meristems // ISHS Acta Horticulturae / Symposium on Tissue Culture for Horticultural Purposes, 1978, pp. 449-454. 4.Dunbar, K.B. Geranium tissue culture for the development of bacterial blight resistance, East Lansing, Ph.D. Thesis, Michigan State University, 1990, 30 p.
5.Polyakov, A.V. Obtaining of regenerants of vegetable crops and their propagation in vitro, M, SRE VNIIO RAAS, 2005, 36 p.
6.Murashige, T., Skoog, F.A. Revised Medium for Rapid Growth and Bioassays with Tobacco Tissue Cultures, Physiol. Plant, 1962, Vol. 15, № 13, pp. 473-497. A.V. Polyakov, DSc, professor, chief scientist of Centre of Biotechnology and Innovation Projects, All-Russian Research Institute of Vegetable Growing. 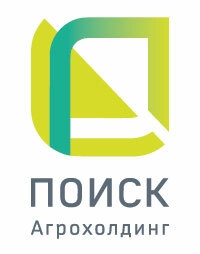 E-mail: vniioh@yandex.ru. A.V. Korchagina, applicant, All-Russian Research Institute of Vegetable Growing. E-mail: vniioh@yandex.ru. Поляков Алексей Васильевич, доктор биол. наук, профессор, гл. н. с. Центра биотехнологии и инновационных проектов, ФГБНУ ВНИИО. В результате исследований отработаны приемы размножения методом in vitro пеларгонии королевской (Pelargonium grandiflorum (Andrews) Willd. ), позволяющие на этапе введения в культуру получить до 94% жизнеспособных эксплантов на этапе индукции морфогенеза, от 3,4 до 4,1 побегов на трансплант, на этапе укоренения – до 82,3% укоренных побегов, на этапе адаптации к условиям ex vitro – до 96,7% растений-регенерантов. Ключевые слова: P. grandiflorum, эксплант, трансплант, растение-регенерант, in vitro размножение, адаптация. Запись опубликована в рубрике Селекция и семеноводство с метками adaptation, clonal in vitro propagation, explants, P. grandiflorum, regenerant, transplant. Добавьте в закладки постоянную ссылку.